Christian Lange (he is the inventor of the AcquaPhi water energizer) once told me about the 432 Hz frequency which should be the base of the A tone in music, which is related to phi. This frequency could be applied to the Joe Cell during the loading phase. I wrote a very simple program which generates for a few seconds a signal with 432 Hz for the Arduino. This can be used for the Joe Cell for experimental purposes. 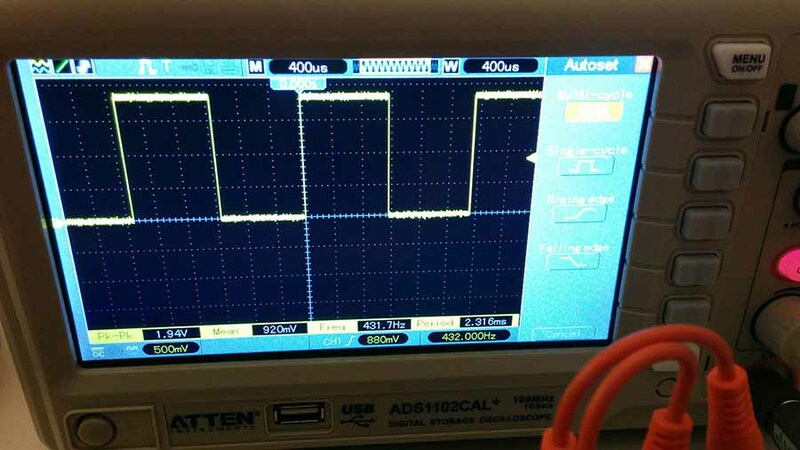 Note that I have calibrated the frequency to vibrate at exactly at 432 Hz with the help of a oscilloscope for my Arduino UNO. If you want to use another type of Arduino, for example a Mega or a Due, than you may need to calibrate it too. The reason lies in the fact, that a delay function is not sufficient to control the exact frequency. 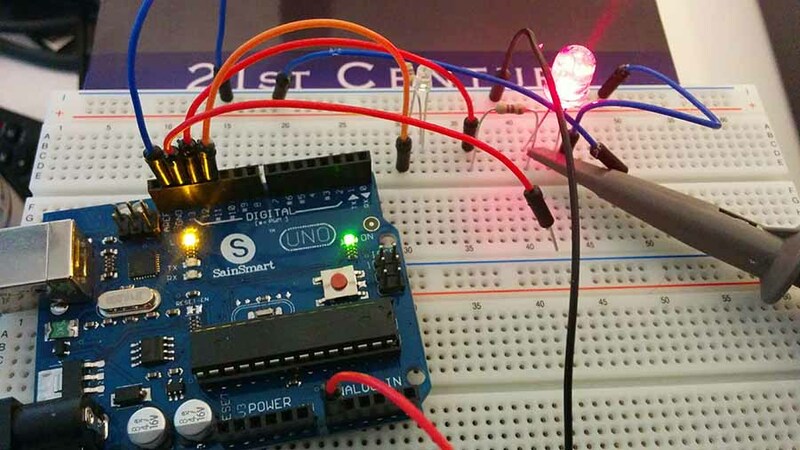 During the loop function the switching of the output pin requires also a certain time and this can vary greatly from one version of a Arduino to another.